Antioxidants help to protect us from disease, and the most important one in our body is glutathione. It protects our cells from damage, boosts our immune system, and helps with DNA repair. It can also shift metabolism from producing fat to growing muscle. Unfortunately, many of us have very low levels of glutathione – and our bodies are suffering as a result. Here’s everything you need to know about this important antioxidant. Glutathione is actually a mixture of the amino acids glutamine, cysteine, and glycine. It’s created naturally by your body and exists within every cell; it’s especially concentrated in the liver. Although it serves a lot of functions in the body, one of the most vital is neutralizing free radicals. As your body passes free radicals down its own protective chain, glutathione binds to them and brings them to the stool and bile for elimination. Your body will normally recycle and then reuse glutathione, but if your health is less than optimal, this procedure is interrupted and can have a slew of negative effects on your health. What causes glutathione levels to drop? Low glutathione is common because there are so many ways that your levels can drop. First of all, age gradually takes its toll, with your levels declining as your age climbs. This alone can be enough to make your levels plunge to half of what your body needs to stay healthy. Environmental toxins and pollution can also have an adverse impact on your glutathione levels, as can medications, trauma, a poor diet, stress and infections. This is unfortunate because low glutathione has been linked to many diseases. For example, a study in the New England Journal of Medicine showed that those with lower levels of glutathione had a 30 percent higher likelihood of suffering a heart attack than those who had healthy amounts. In addition, low glutathione levels are nearly always noted in people with chronic diseases like heart disease, diabetes, cancer, Parkinson’s disease, Alzheimer’s disease, autoimmune diseases and even arthritis. Given how important it is to overall health, you will want to ensure you maintain optimal glutathione levels. Experts say that obtaining 250 milligrams of it per day through your diet is ideal, yet most of us consume a tiny fraction of that – closer to 35 milligrams. The best way to raise your natural stores of glutathione is by eating cruciferous vegetables such as kale, broccoli, cabbage, cauliflower and Brussels sprouts. Foods in the allium family are also good choices because they contain sulfuric compounds that are used in cysteine production, so you might want to start eating more onions, garlic, chives and leeks. You can also kickstart your cystine production with high-quality whey protein. 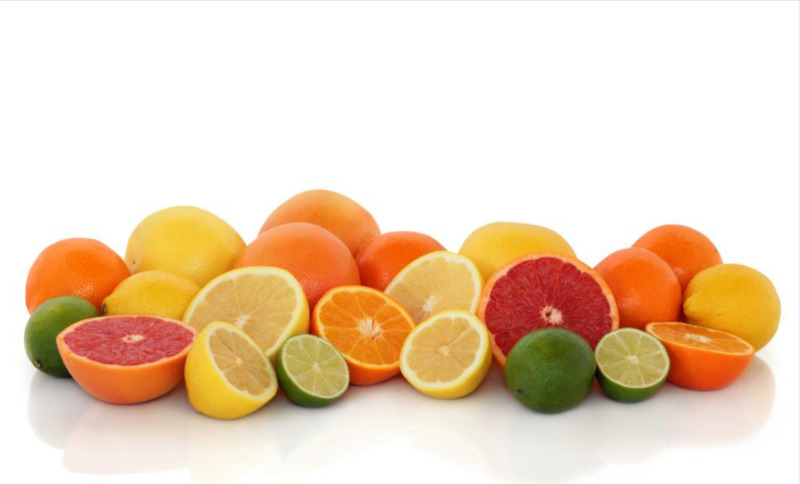 You should also pay attention to your vitamin C intake as this antioxidant can help your body recycle glutathione. Some of the top sources are bell peppers, citrus fruits, kiwis, and strawberries. While glutathione supplements are available, experts warn many of those offered are not absorbed well by the body and are therefore unlikely to be beneficial. However, high-quality alpha lipoic acid and melatonin can help stimulate glutathione production, as can selenium and milk thistle. Exercise can also raise your body’s glutathione levels, and it has the added bonus of improving your body’s antioxidant defenses while detoxifying and boosting immunity. Experts recommend half an hour per day of aerobic exercise, although strength training can also help. If you haven’t been paying attention to glutathione, it’s time to start focusing on foods that can help your body maintain optimal levels of this master antioxidant.